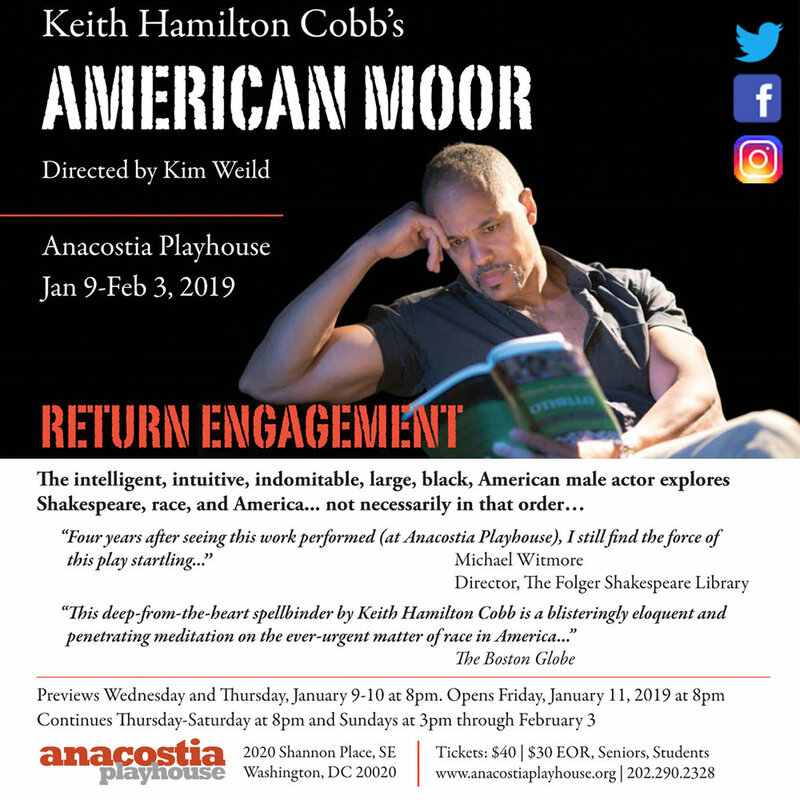 American Moor at The Anacostia Playhouse January 9-February 3, 2019. You can read more about it in this feature on Broadway World! 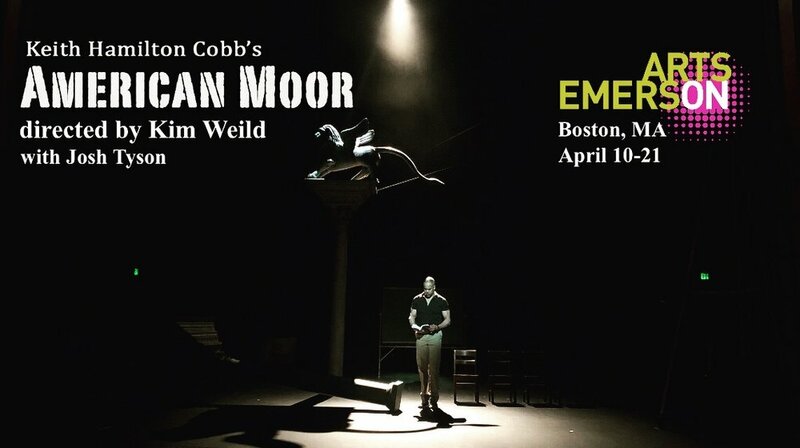 Come see AMERICAN MOOR at Mt. Holyoke. 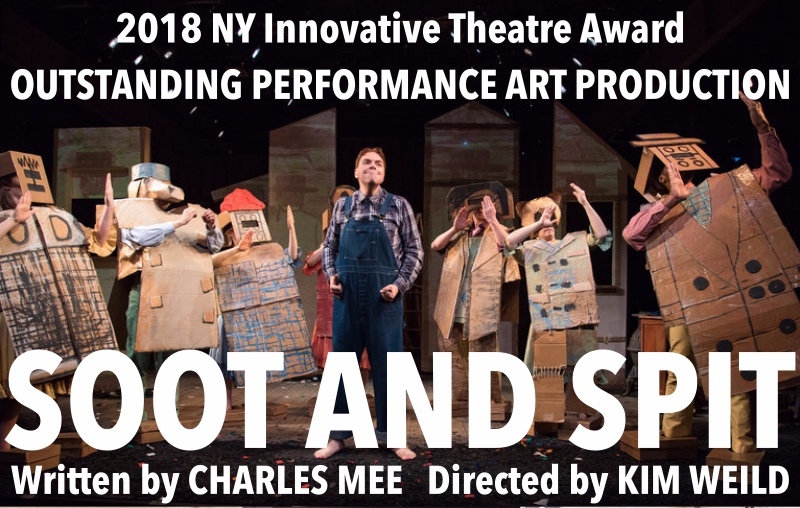 Our Voices Theater’s world premiere production of Charles Mee’s SOOT AND SPIT is awarded NY Innovative Theatre Foundation’s 2018 Outstanding Performance Art Production! IRT Theater is awarded the CreateNYC Disability Forward Grant to continue our development of the new musical STEPCHILD! All images and content copyright 2018. All rights reserved.